Jingle all the way to the historic Essex Street Market this holiday season for a special food tour on Saturday, December 8. Your $15 ticket includes one-of-a-kind cheese pairings perfect for your next party, slow-cooked soups to warm the soul, and decadent baked goods homemade by the ladies at the Lower East Side Girls Club. See what separates Essex Street Market from the food-hall pack, and leave feeling fully inspired for winter cooking and holiday gifts. 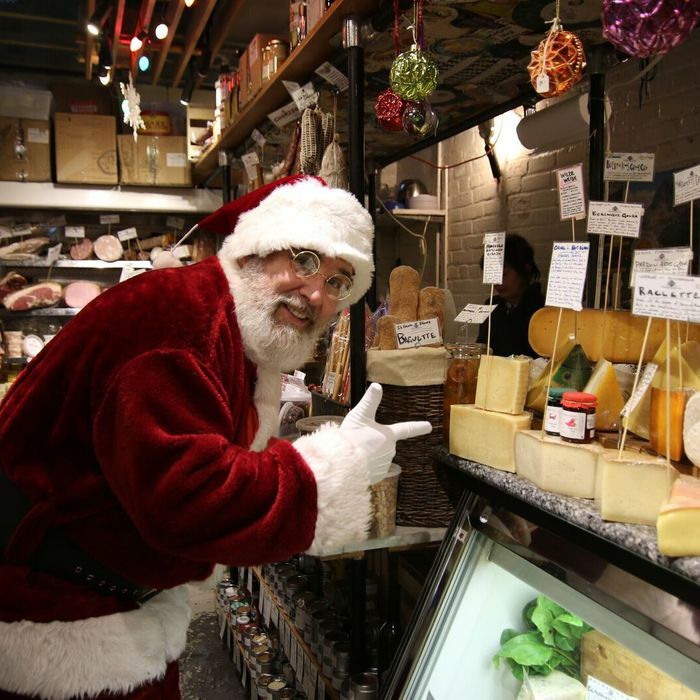 • What: $15 tickets to an exclusive NYxNY Festive Food Tour at Essex Street Market. • When: Saturday, December 8, 11 a.m.–12 p.m.
• How: Purchase tickets using the link in the 11/15 email.